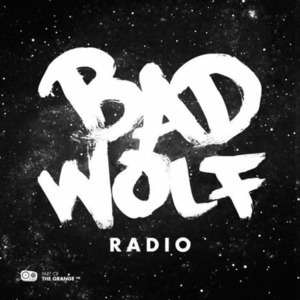 We have reached the 10th episode of Bad Wolf Radio and we are going to call it a milestone! Thanks to everyone who has been listening so far. Tell all your Whovian friends about us. Matt Smith and Karen Gillan may be gone but they are not forgotten. We discuss their recent convention appearances as well as Karen's Reddit AMA. What would you take? Adam asks Aaron what item he would take from the Doctor Who set if he had the opportunity. Mark Gatiss is back to writing Doctor Who. Are we excited about that? Same old sonic and a blue-eyed monster. We talk about some more leaked set pictures from Series 8. Classic Doctor reviews. This episode we discuss the First Doctor adventure "Planet of Giants".